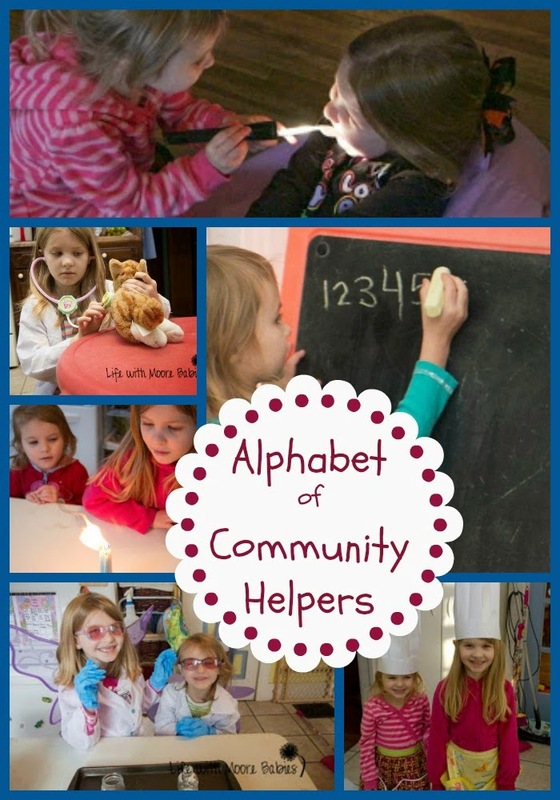 Explore the alphabet and community helpers at the same time! Perfect for preschoolers who are curious about what people do all day and could easily fit in with a Letter of the Week type curriculum. For some fun, free, printable Community Helper Hats visit Totschooling.